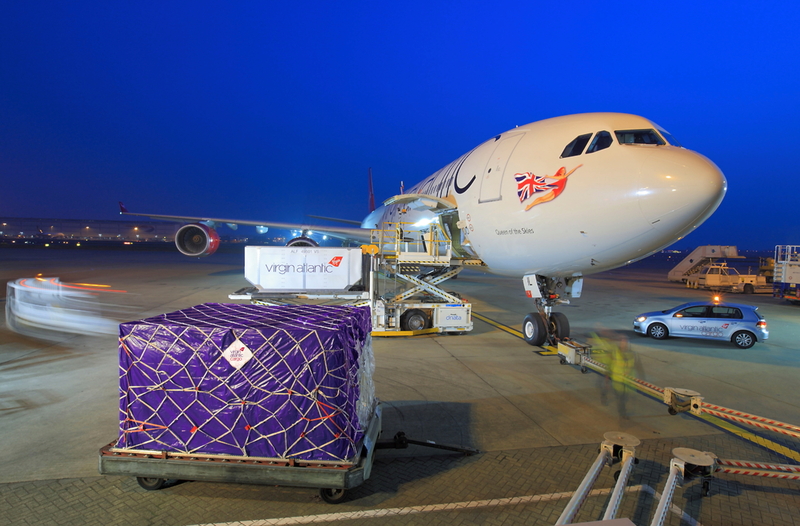 Virgin Atlantic Cargo has unveiled plans to launch flights between London Heathrow and São Paulo, Brazil in 2020. The airline expects to carry regular shipments of car parts, pharmaceuticals, food and agricultural products. See latest HD Video Interviews, Podcasts and other news regarding: Virgin Atlantic Cargo, Cargo, Freight.